Our strategic locations in North America and in the Caribbean, allow our clients convenient access to our services and cutting edge technology gives us the ability to quickly respond to their needs. 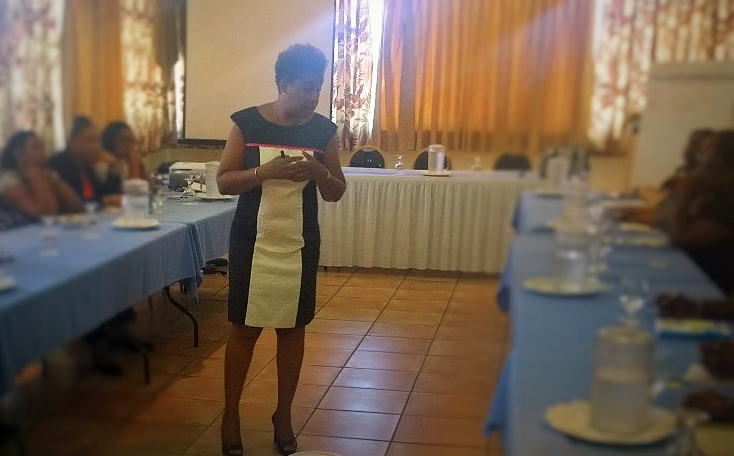 Here’s Kathy conducting a workshop for Probation Officers in Antigua & Barbuda as part of the Juvenile Justice Reform project of the OECS Secretariat. How mediation can help you with property division? Our strategic locations in North America and in the Caribbean, allow our clients convenient access to our services and, cutting edge technology gives us the ability to quickly respond to their needs. Our founder publishes an informative monthly newsletter covering topics related to mediation as well as other conflict management processes.